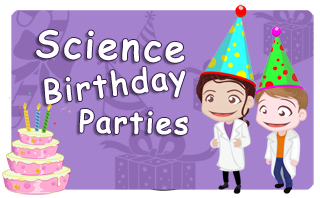 Looking To Book A Science Party In Southwark? 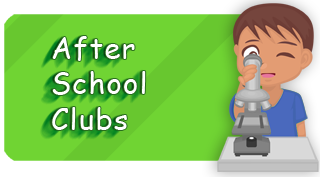 Want a Low Cost Party That’s Different? 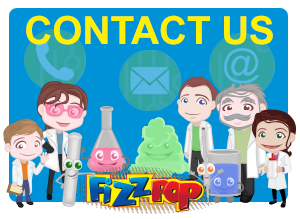 Get in touch with Fizz Pop Science where you are guaranteed a party with the WOW factor. 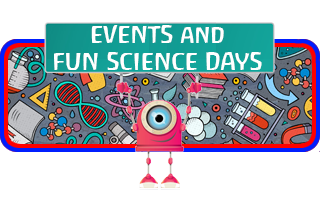 Captivate your audience with amazing science that will have all of the children cheering for more. 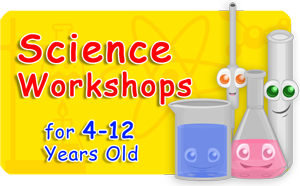 Not only are our science parties fun but they also educate and the children don’t even realise they are learning because of how much fun they are having. 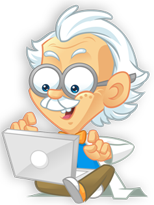 All of our hosts are CRB enhanced and we know for sure that they bring a party and lots of fun for everyone that attends no matter what age they are. 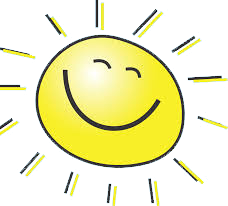 With an array of happy customers and many years experience could you be in better hands? 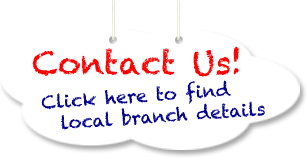 Get in touch today, call us if you have any problems using the contact page to find you local contact.